Sport lovers, young families and dog walkers alike will all find a place within this 115-acre park. At the heart of Finsbury Park is the lake, which is now used for boating and fishing as well as being a place for wildfowl to nest. Three playgrounds provide ample amusement for little ones including the Jamboree play area, which has been designed as a tree walk. On a more peaceful note beautiful blooms can be seen in the Flower Garden, just a stone's throw from the lake and landscaped back to its former glory. Runners and walkers use the safe pathways zigzagging across the park and the skate park, sports pitches and tennis courts make Finsbury Park a hive of activity. This park has it all - stunning scenery, fun for the family and energetic pursuits. Finsbury Park gyms, sporting activities, health & beauty and fitness. 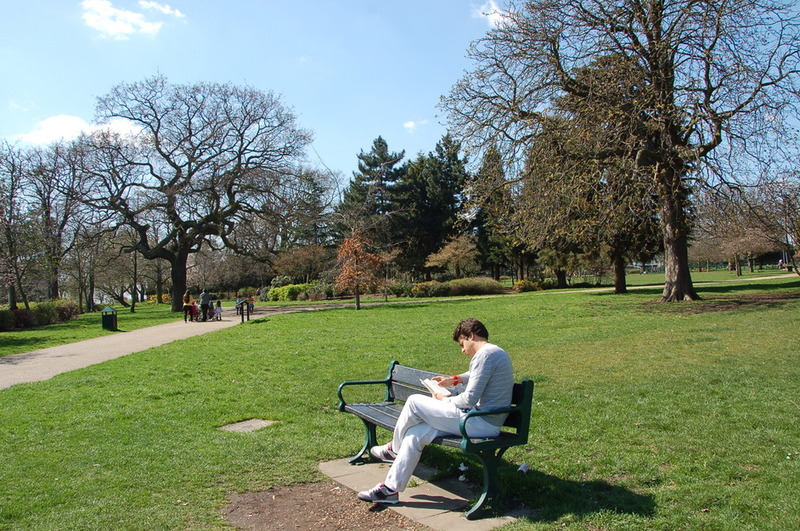 What are the best dining options near Finsbury Park London? The best pubs near London Finsbury Park. Finsbury Park clubs, bars, cabaret nights, casinos and interesting nightlife. Where to have your meeting, conference, exhibition, private dining or training course near Finsbury Park. From cheap budget places to stay to luxury 5 star suites see our deals for Finsbury Park hotels, including Holiday Inn Oxford Circus from 64% off.